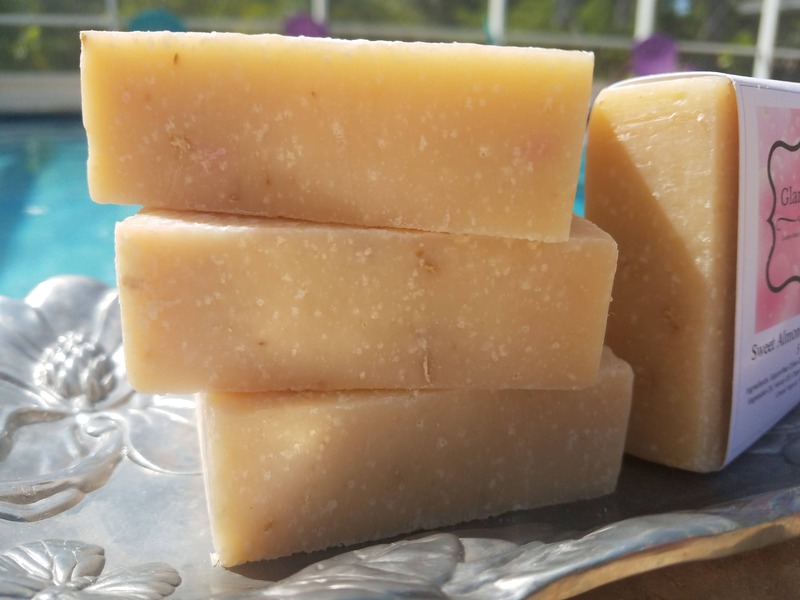 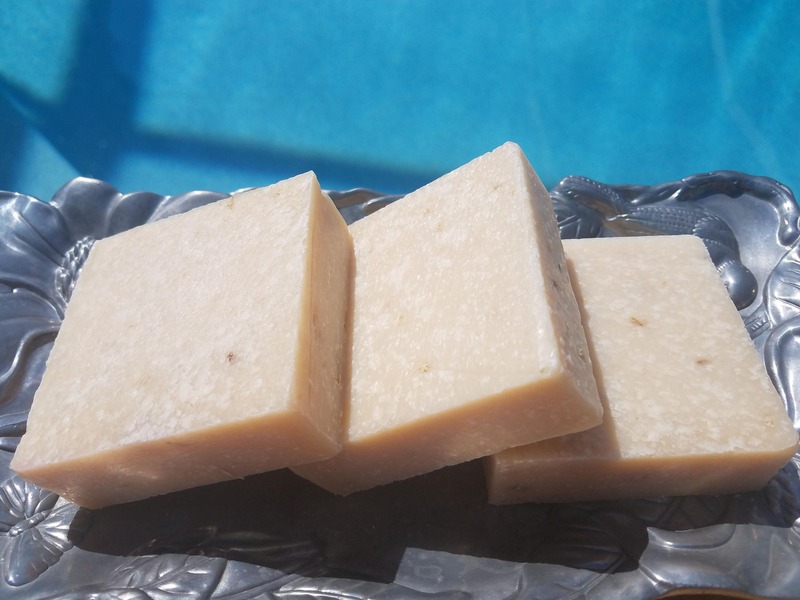 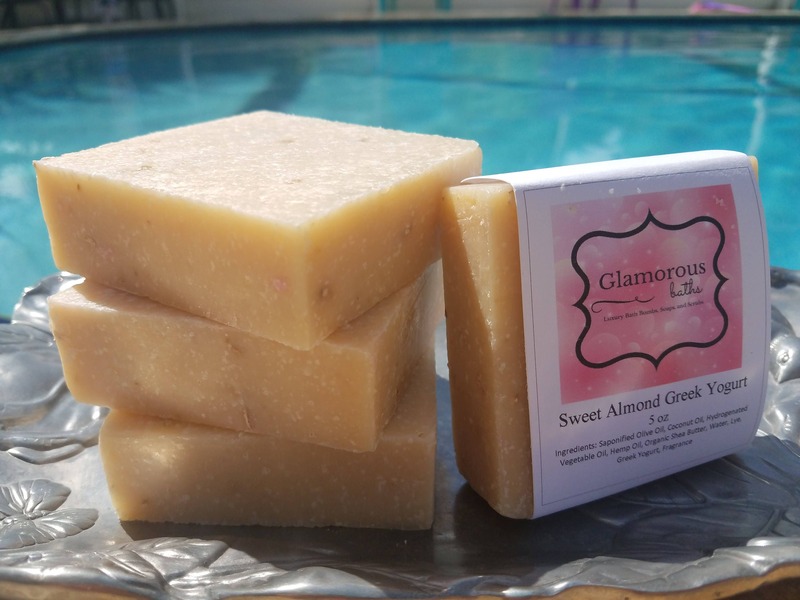 Our 5 oz, Almond and Greek Yogurt Soap is a wonderfully sweet and fragrant homemade soap. 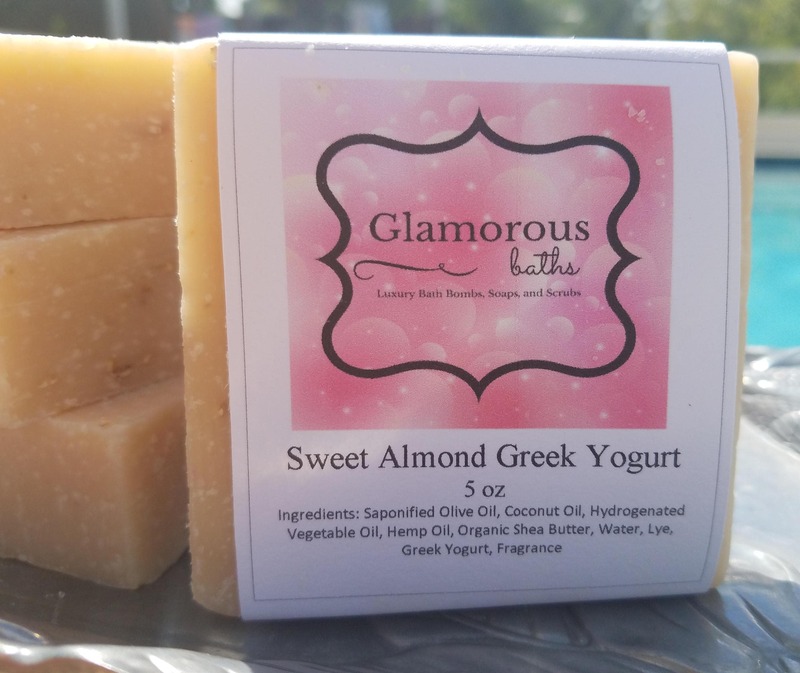 With the delightful scent of almond oil and creaminess of Greek yogurt, this yellow soap is sure to awaken your senses. 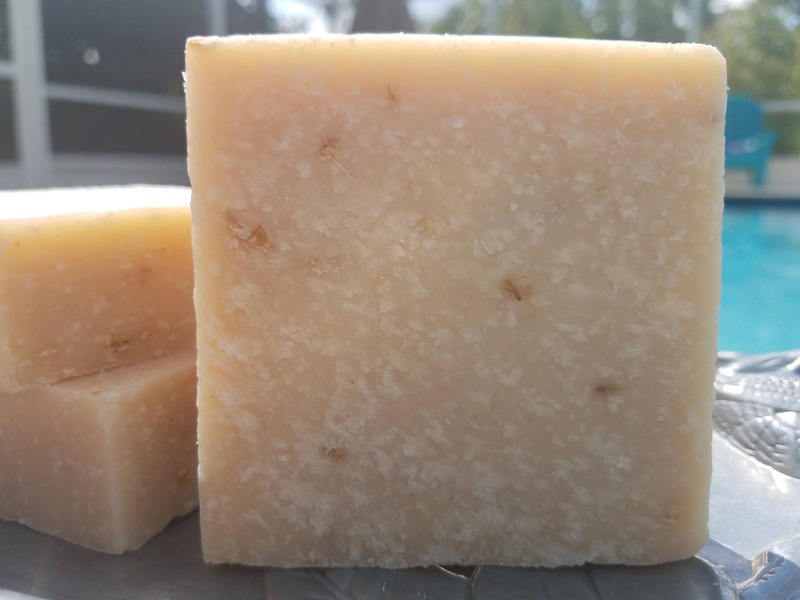 ** Please NOTE** This soap contains specks of almond, so not suitable for those with a tree nut allergy.